How to Make a Strong Career in Debt Settlement? 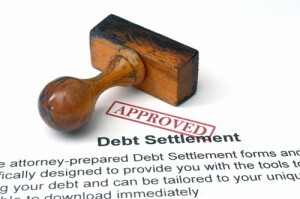 Debt settlement – approved. Photo courtesy of Shutterstock. While there are various factors that can affect your entry level job search, the following post discusses one you may not think about: your credit.